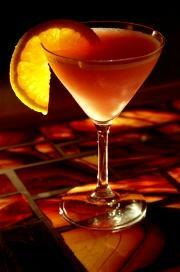 The martini is an extremely popular cocktail that has many interesting variations including the luscious Bailey's vodka martini. This martini also can be mixed with several different ingredients creating wonderful creamy cocktails that are perfect for any occasion. Pour the ingredients in a martini shaker with a couple ice cubes. 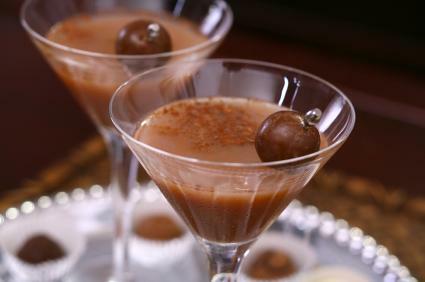 The different types of martinis using Bailey's Irish Cream take advantage of the creamy texture and taste of this popular liqueur by combining it with equally rich complementary ingredients. Give a Bailey's chocolate martini a try, too, or take it up a notch by mixing an ultimate recipe with white chocolate or a mint version. Mix Bailey's, vodka and espresso in martini shaker with several ice cubes. Mix vodka, Bailey's and amaretto in a martini shaker with several ice cubes. Garnish with a cherry or vanilla bean. Mix Bailey's and vodka in a shaker with ice. Garnish with a few fresh raspberries. Mix Bailey's, vodka, chocolate liqueurs, Grand Marnier and milk in a shaker with ice. As you can see, there is a flavor of Bailey's vodka martini for any occasion. Have fun trying them all.